A specialised security lighting solution is an essential addition to any residential or commercial security system. 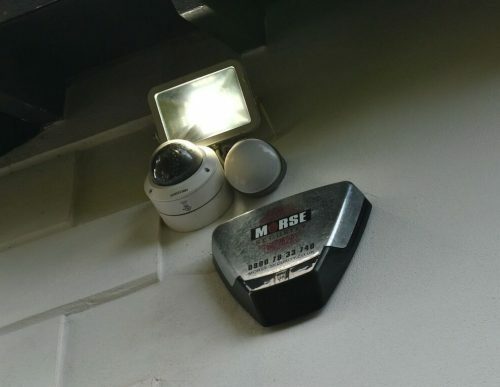 As a result of its proven capability of prevention against petty crimes and vandalism, security lighting is recommended by the Police as the first line of defence. The key to good security lighting is the ability to automatically control the lights and detector activated lighting is also kinder to the environment. Controllers offer individual zone management; complemented by flexible features including internal sounders, automatic timers, a 24-hour visual indication of activity and manual override. 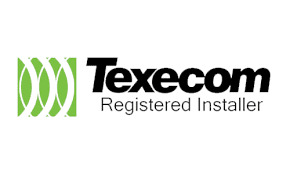 We provide low voltage movement detectors and controllers that are capable of simultaneously triggering not only floodlights or infrared illumination control, but also activating individual CCTV cameras, DVR’s, pagers and other alarm warning devices. 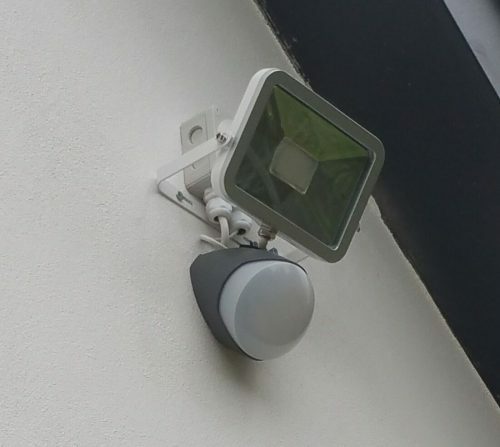 An inconspicuous and proven 35-metre external passive infrared detector that works in conjunction with GJD’s security lighting controllers. An adjustable range PIR with front & rear tamper switches and sliding curtains to aid installation and field of view alignment. 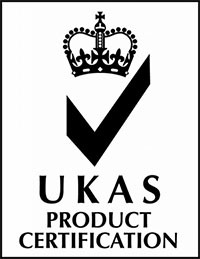 Modelled after the modern & stylish look of the D-Tect range of detectors. 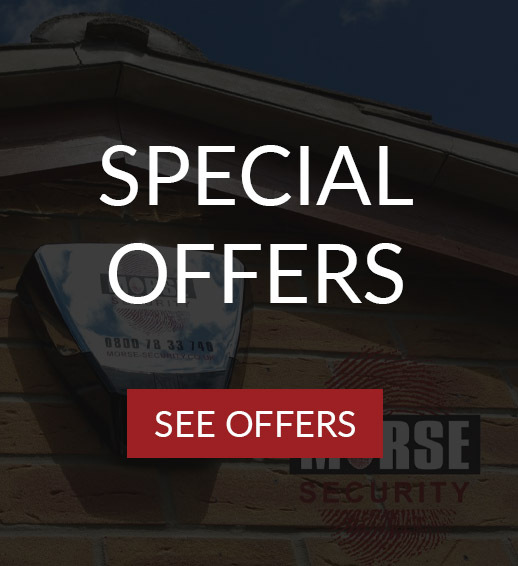 We can take over the maintenance and servicing of your existing Fire or Security systems and provide a round the clock reliable service.